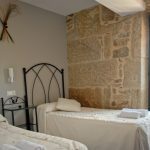 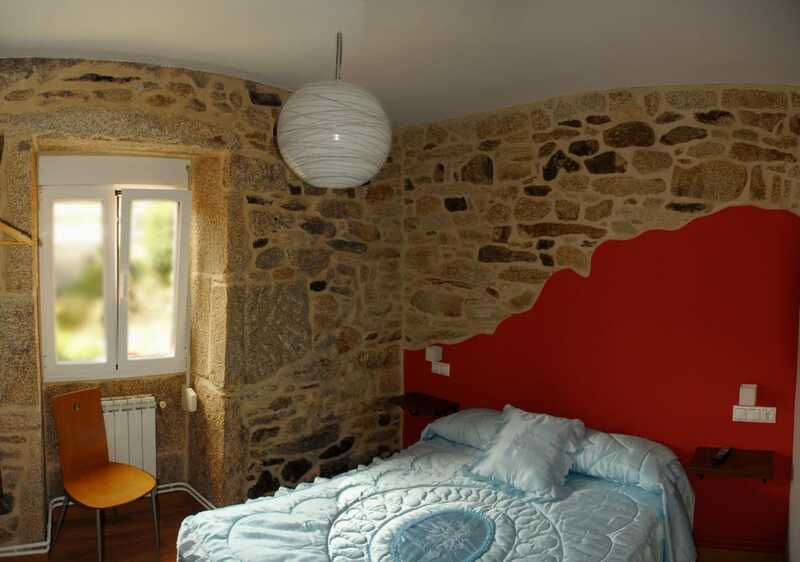 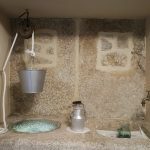 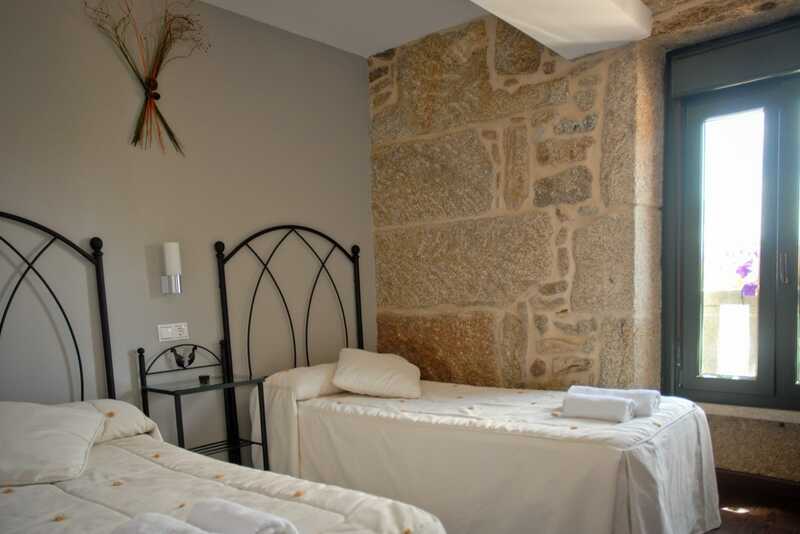 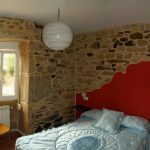 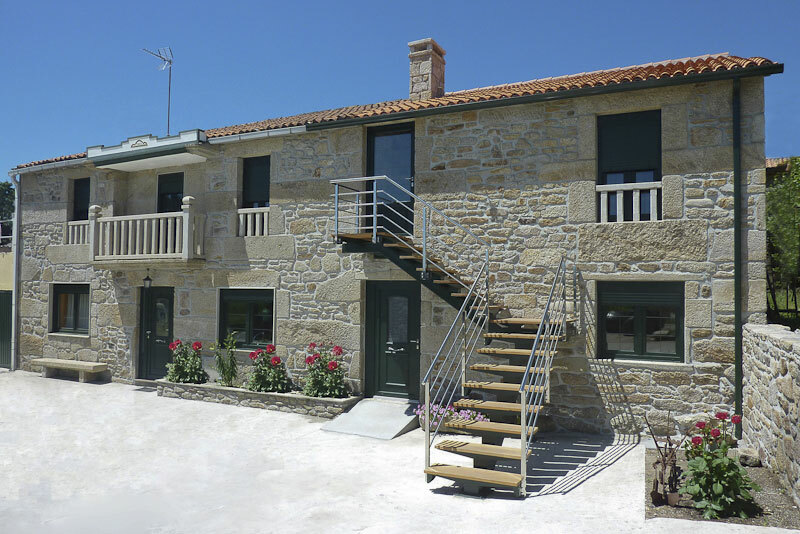 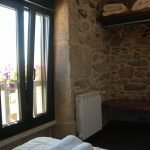 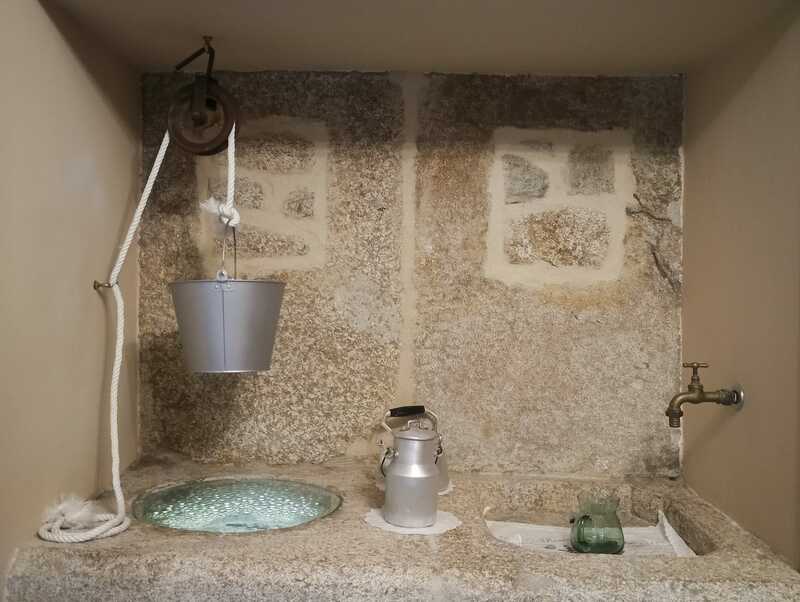 “Casa do Loncho” (House of Loncho) is a recently restored stone house located on the Way from Santiago de Compostela to Fisterra-Muxía. 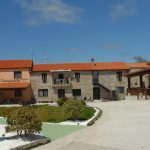 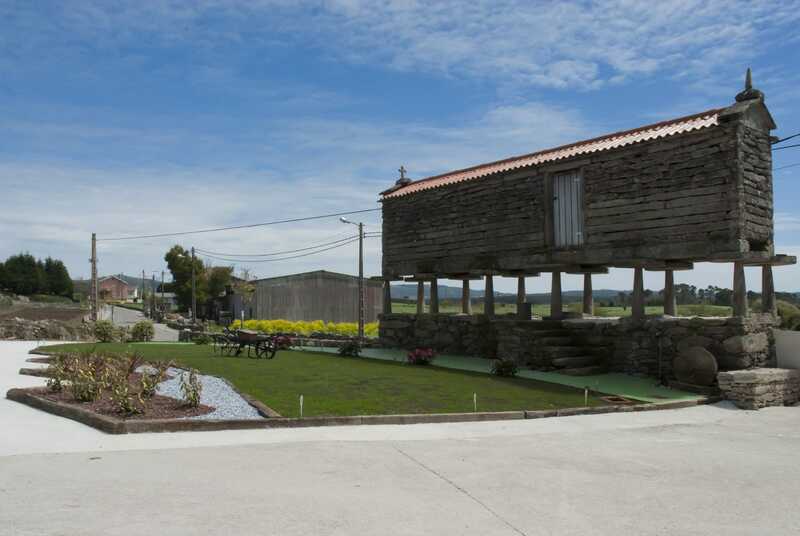 We are in a typical rural Galician village, Olveiroa, in the parish with the same name, which belongs to the municipality of Dumbría, A Coruña. 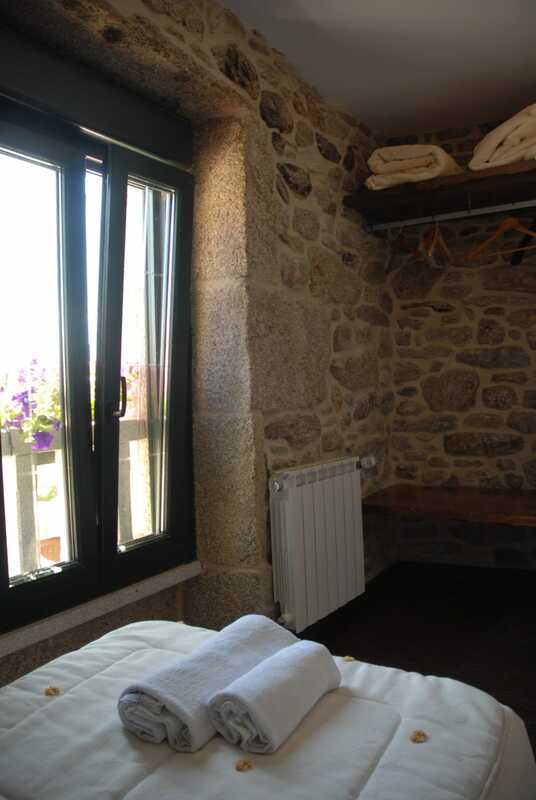 Casa Loncho is the ideal place to visit the Ézaro waterfall, just 10 km away. 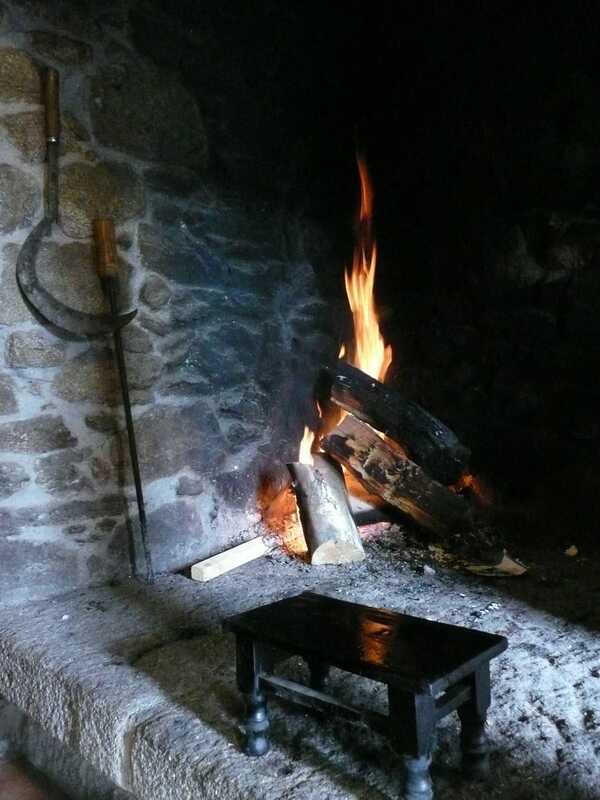 The traveller will find here a cozy place with a friendly home and a warm welcome by Loncho’s family, very used to attend the pilgrim’s needs. 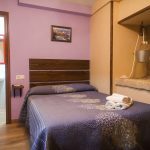 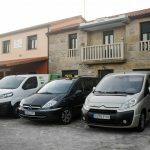 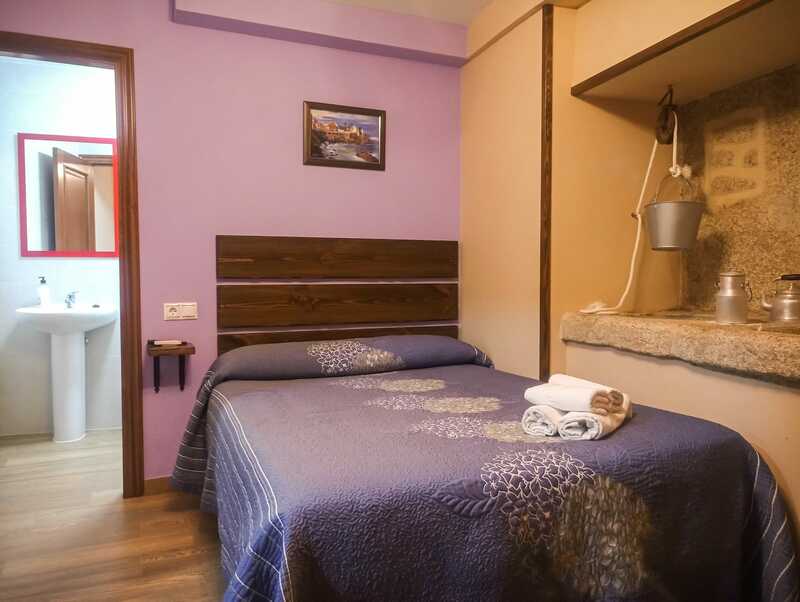 We have our own laundry service for guests and Wi-Fi internet connection. 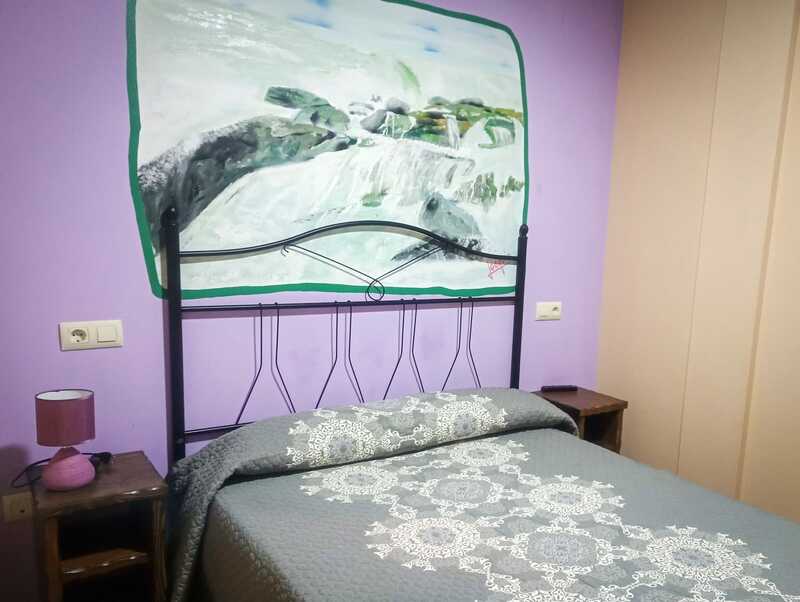 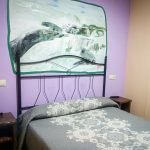 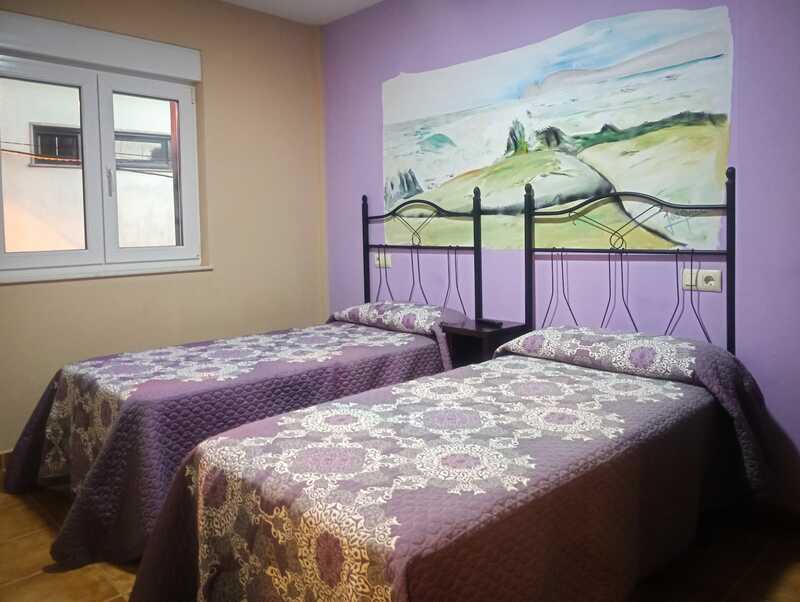 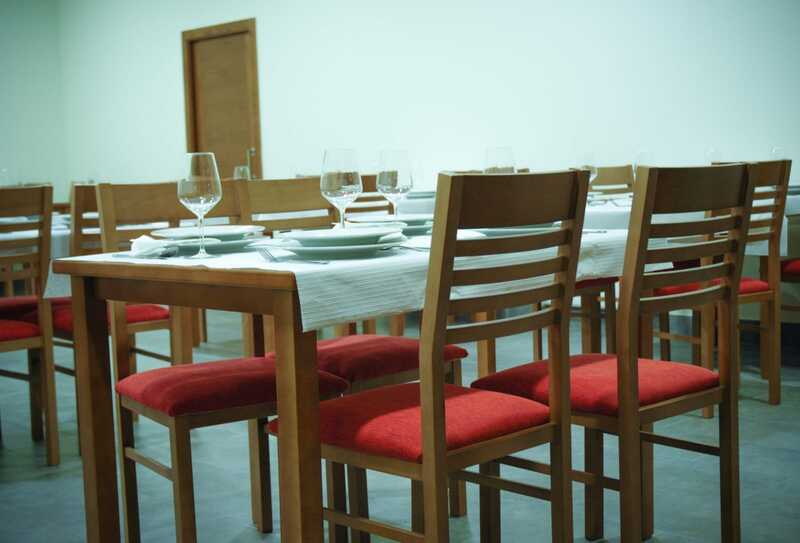 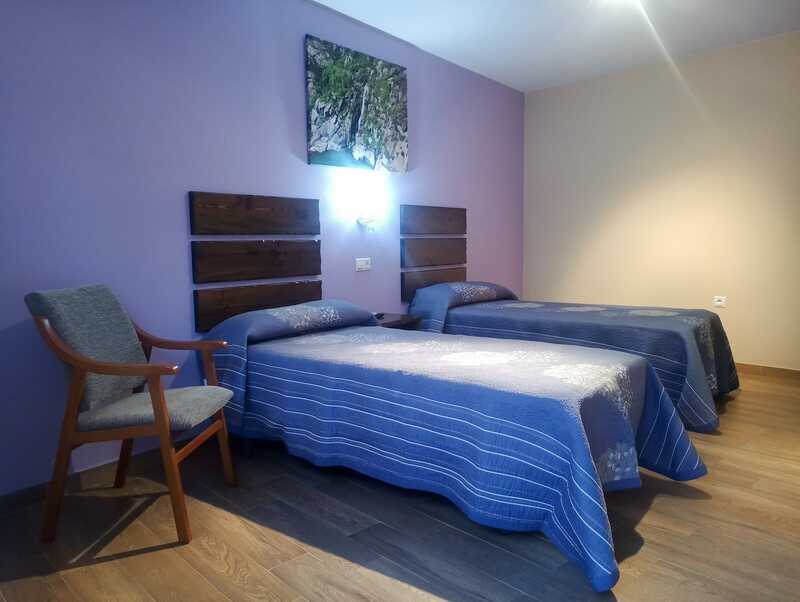 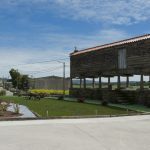 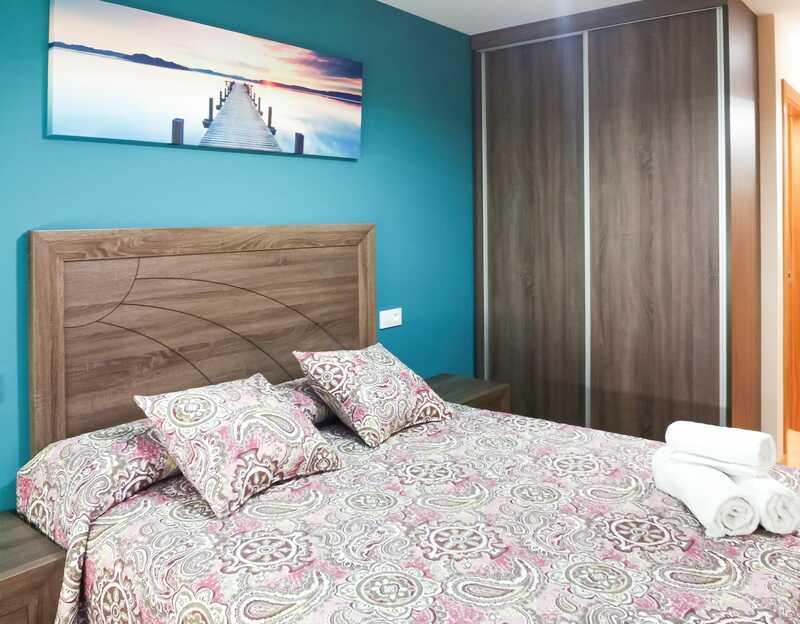 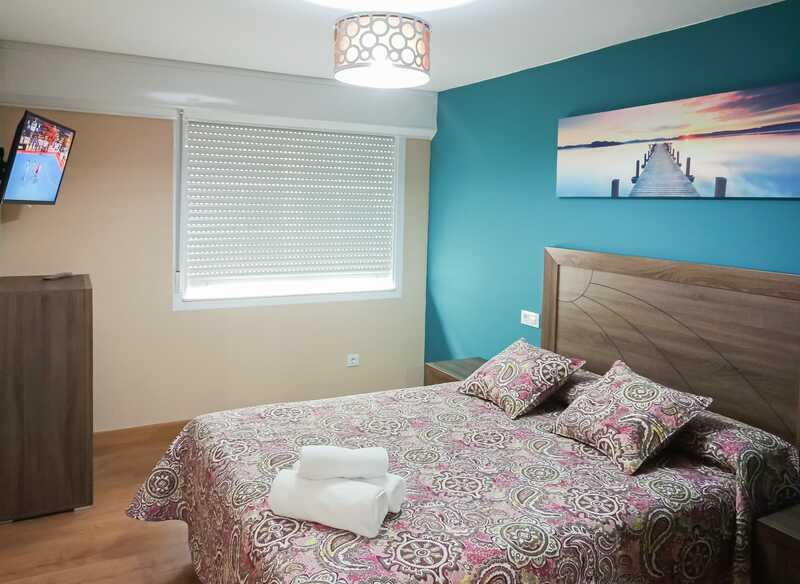 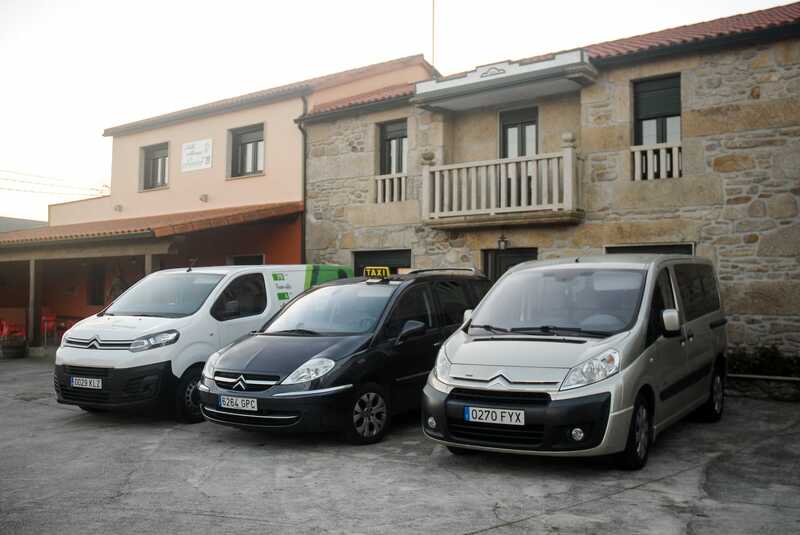 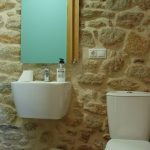 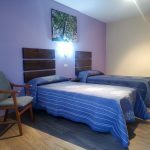 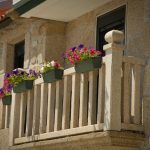 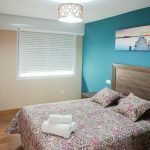 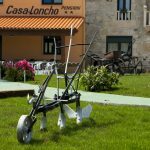 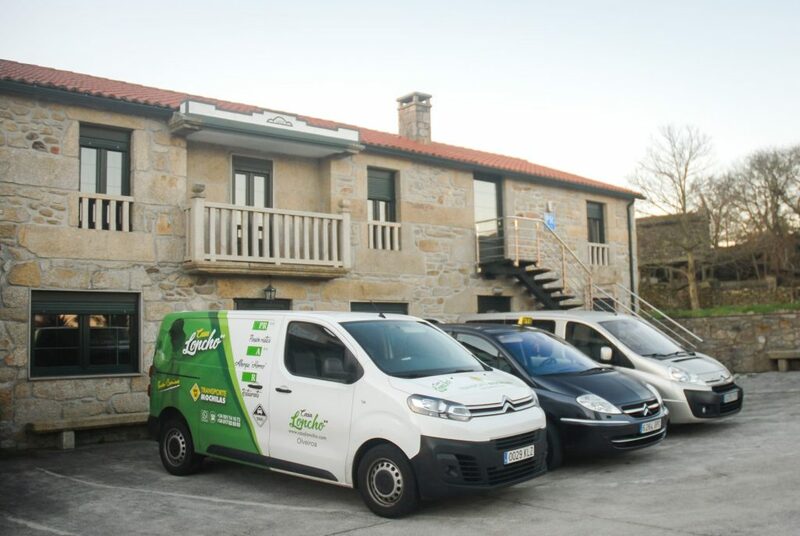 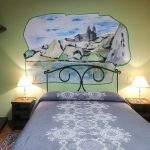 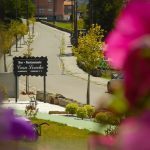 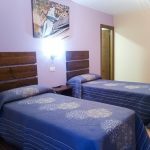 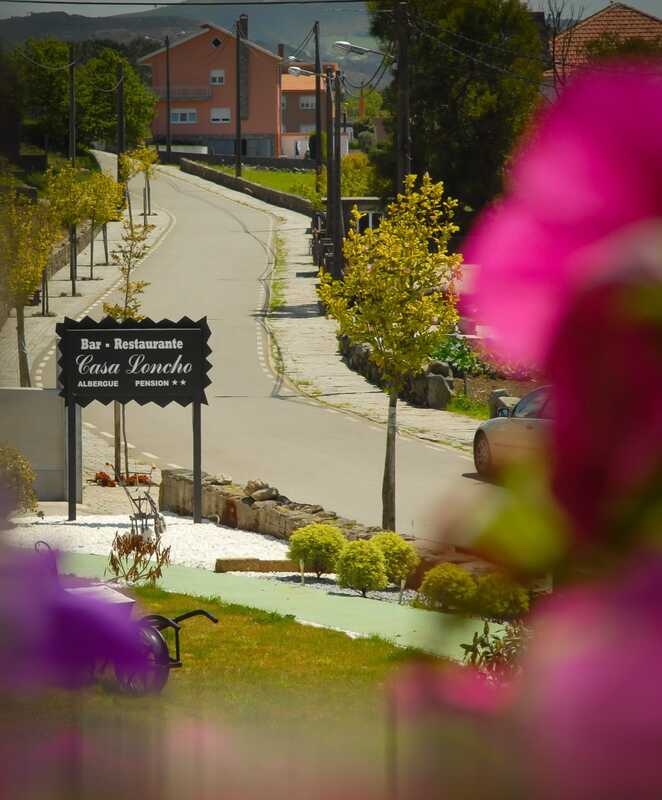 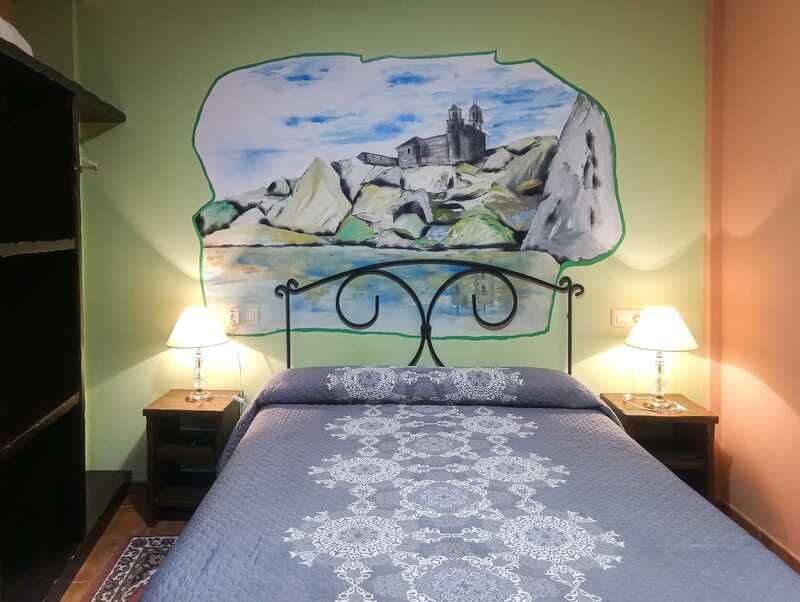 Located in the same area as our Pensión in Olveiroa, ALBERGUE LONCHO offer new installations to our guests with all types of luxury services including a family atmosphere. 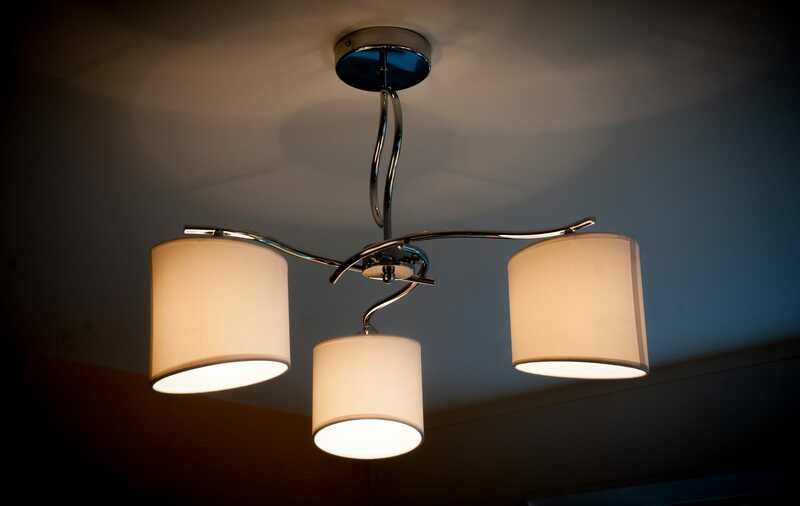 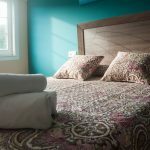 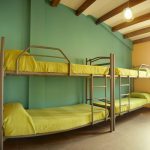 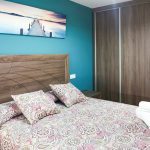 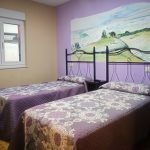 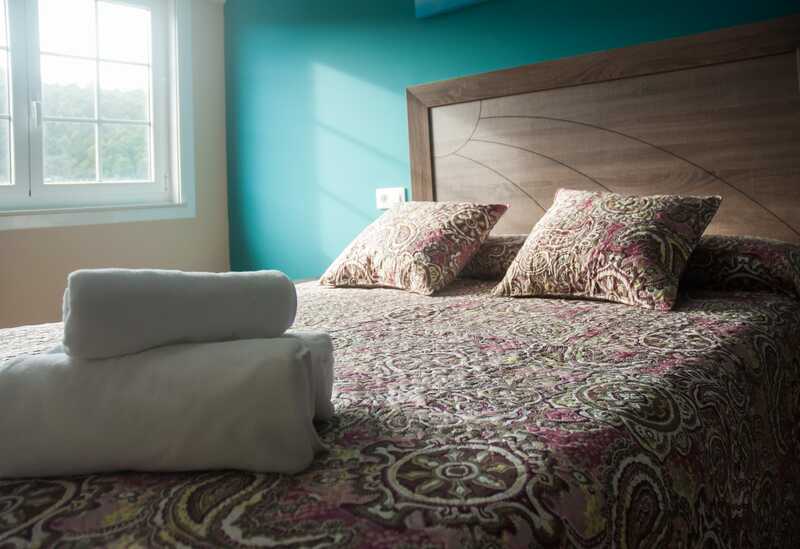 We provide room for 48 vacancies in accommodating and comfortable rooms, including central heating, with disabled access, ideal for a well deserved rest after a long journey. 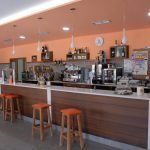 Our bar/shop services provide an outdoor terrace and internet service, the perfect complement to prepare one’s next journey and a splendid place to enjoy the company of other guests. 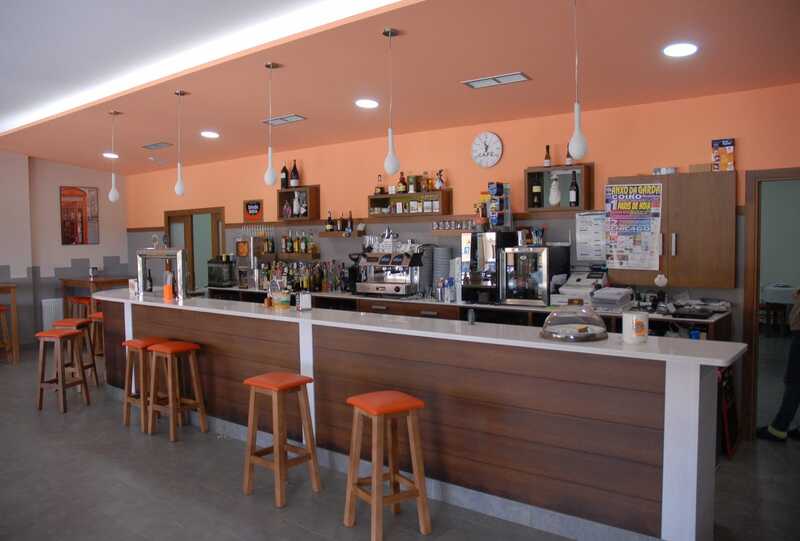 Caffe-bar, shop, terrace, Internet, Wifi. 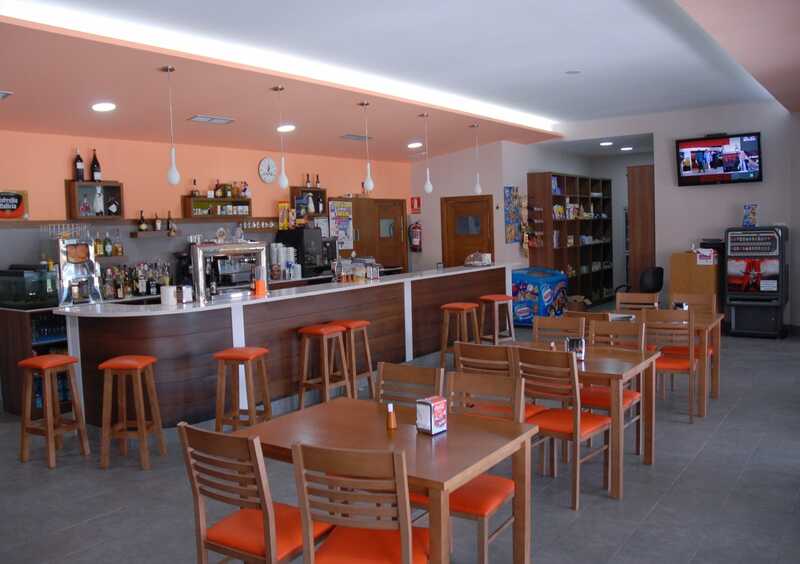 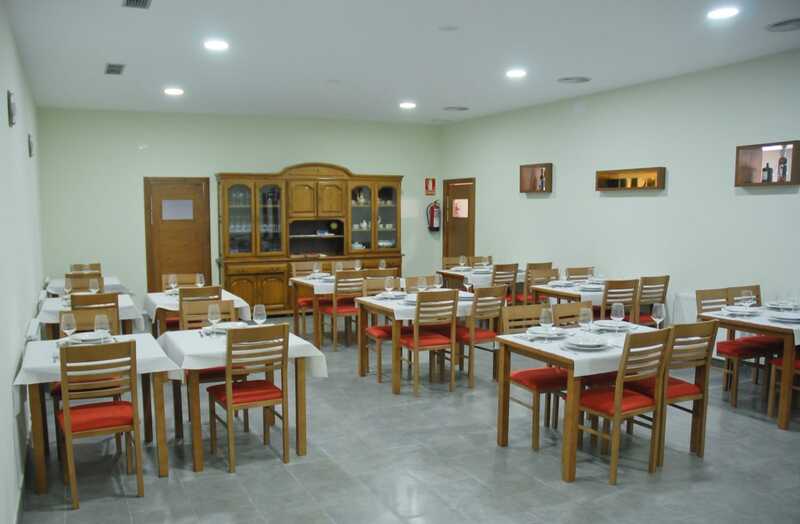 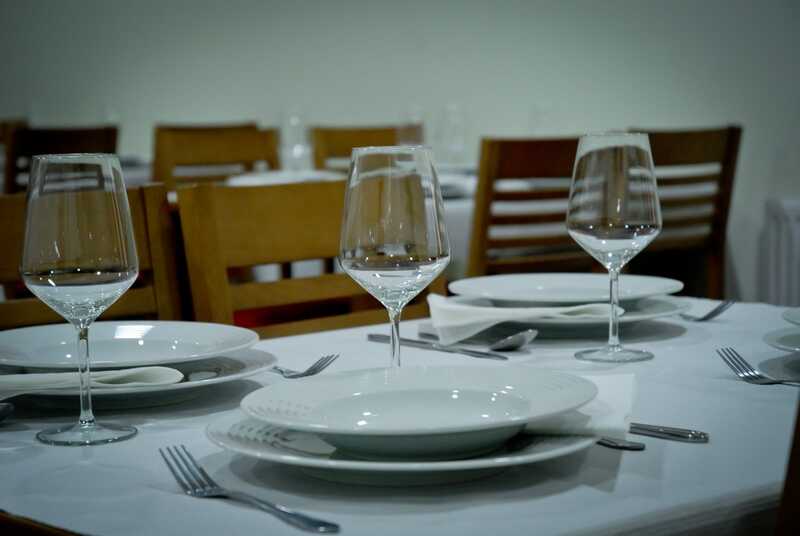 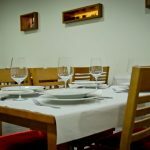 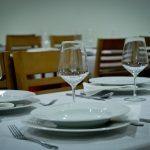 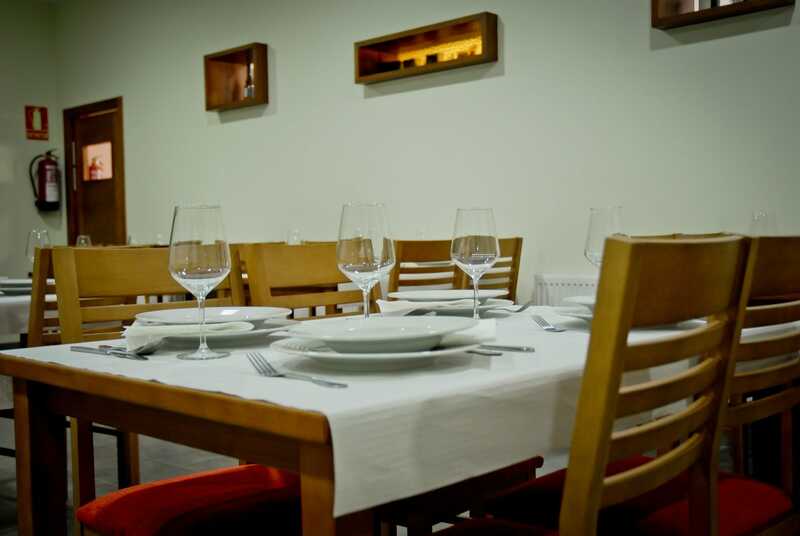 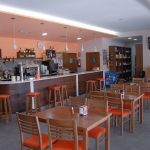 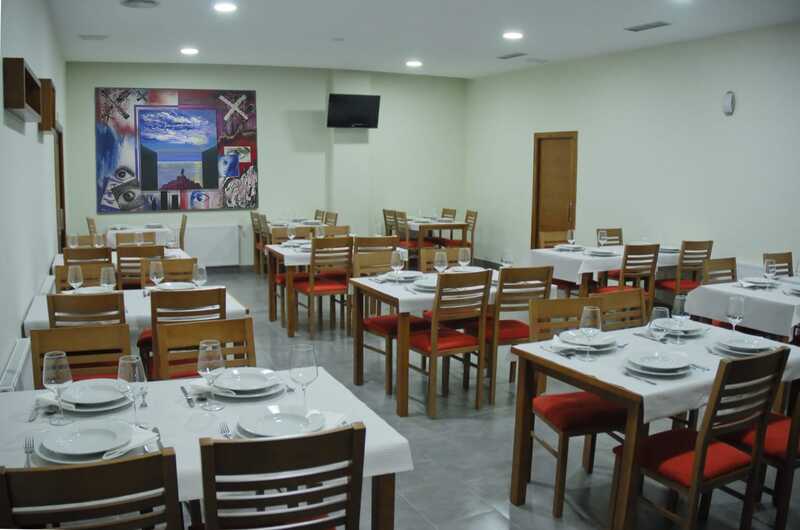 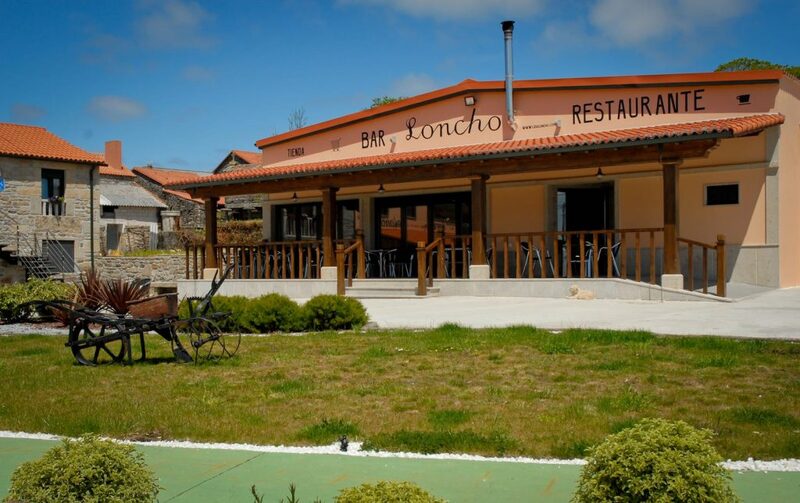 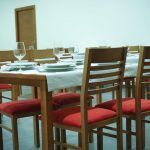 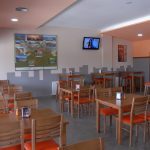 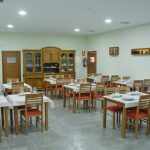 LONCHO Restaurant Bar is located close to the Hostel (Albergue Loncho) and the Pension. 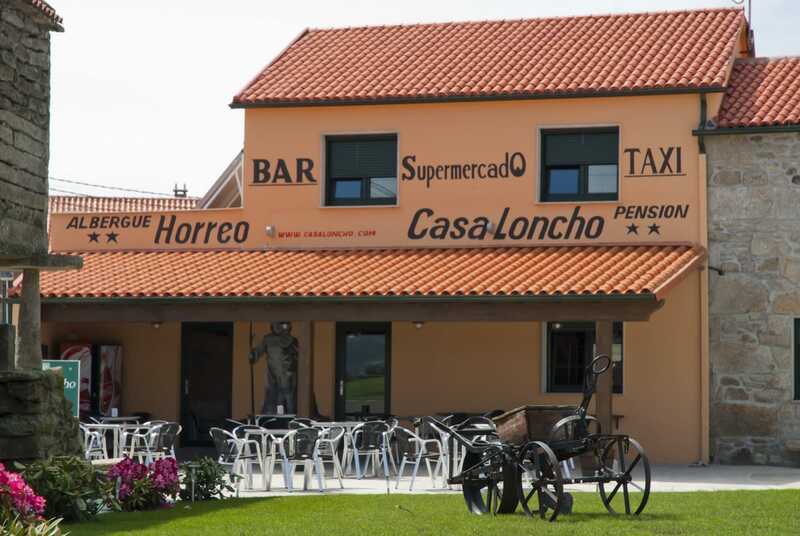 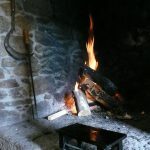 It is the perfect place for travelers who are doing The Camino. 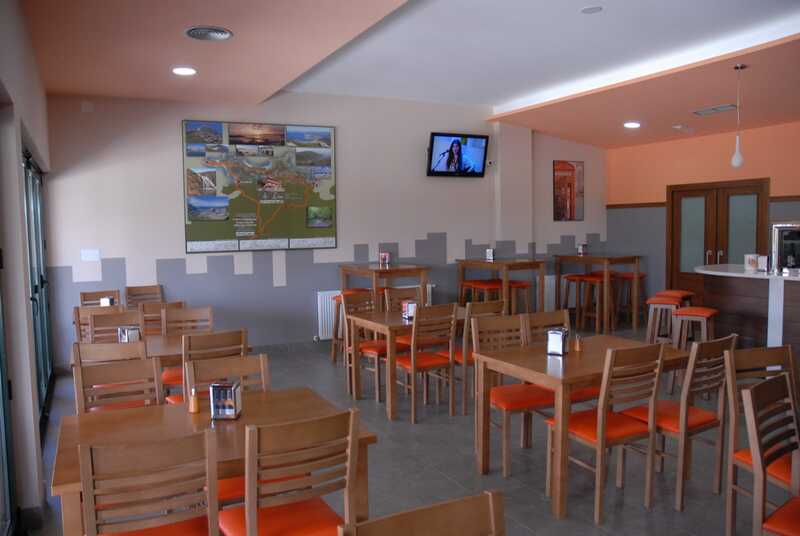 Here they can replenish their forces with our offer of meals, snacks, sandwiches, drinks and refreshements. 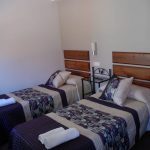 We use local quality products to prepare home made food. 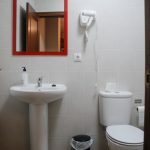 The place have spacious facilities, a quiet room with capacity for more than fifty people and a large outdoor area which invites you to a moment of relax and rest. 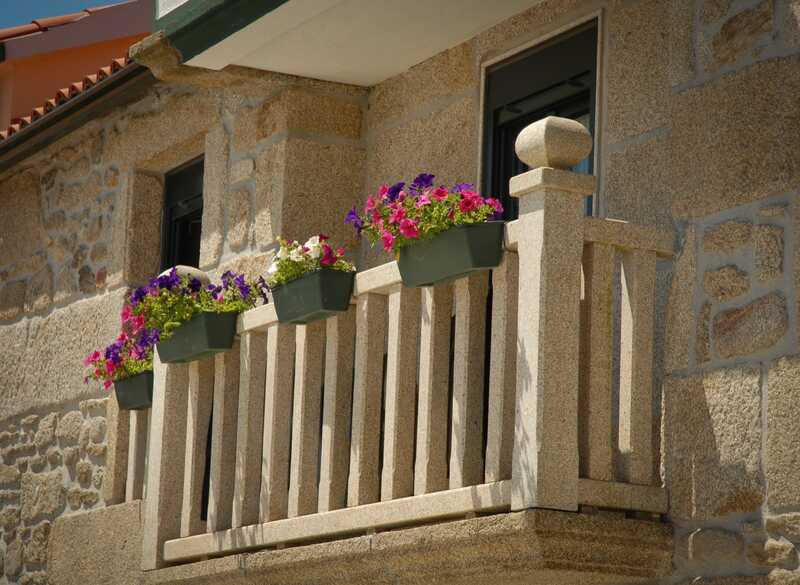 The outdoor terrace is the perfect place for a drink. 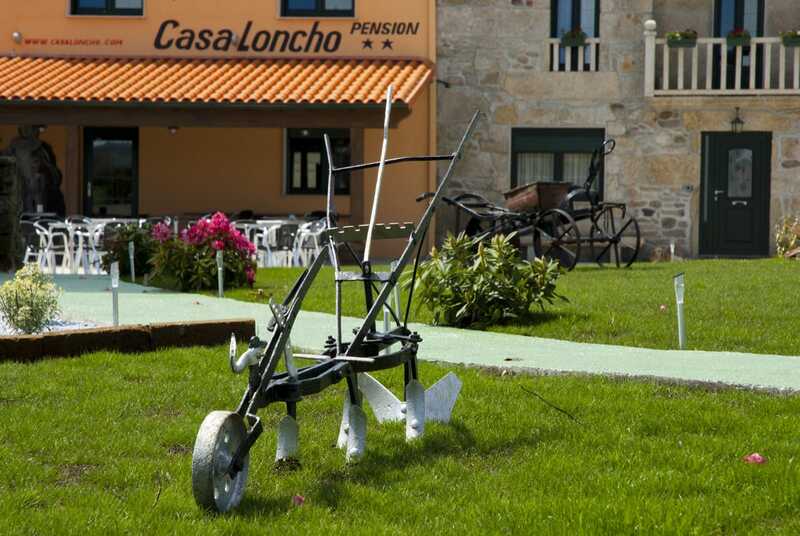 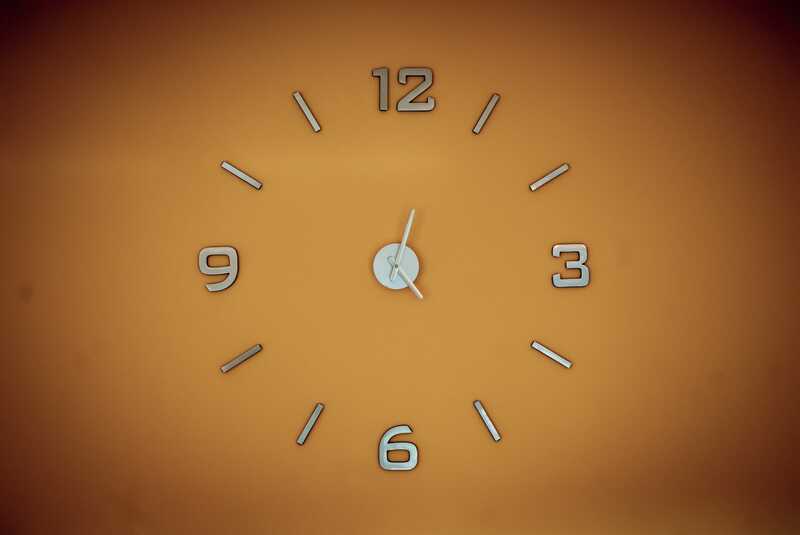 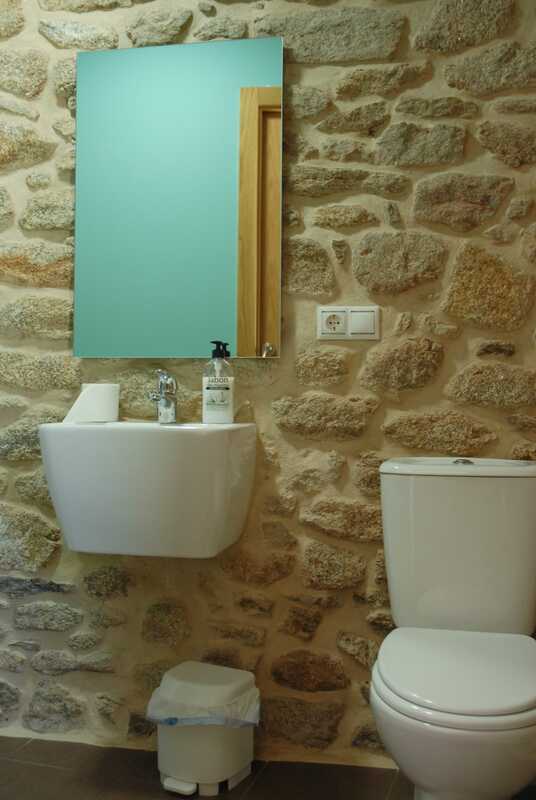 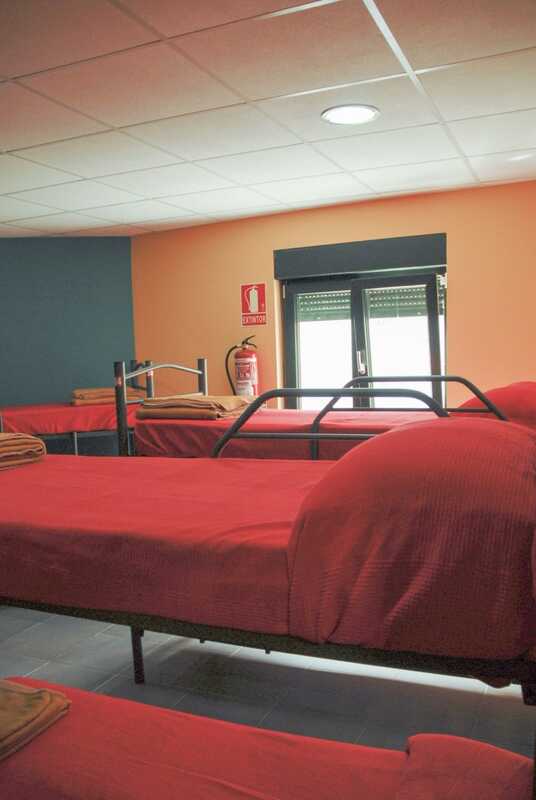 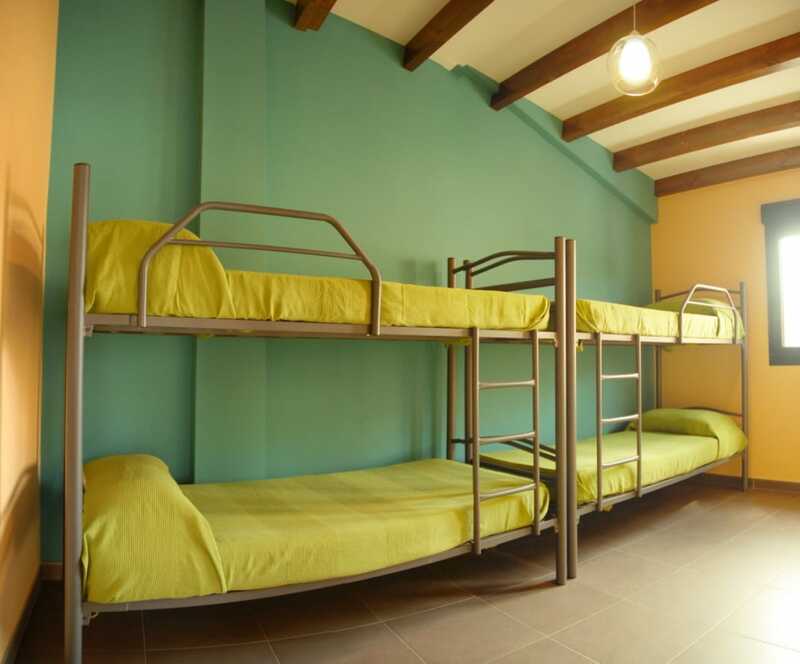 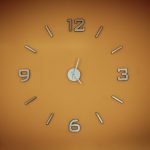 The Camino provide us with travelers and pilgrims daily and this will offer you a friendly cosmopolitan space. 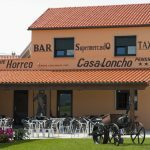 From any point in the route from Santiago de Compostela to Finisterre and Muxía. 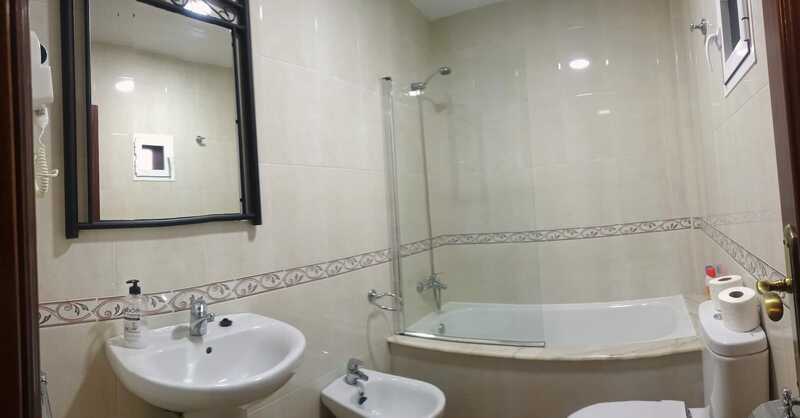 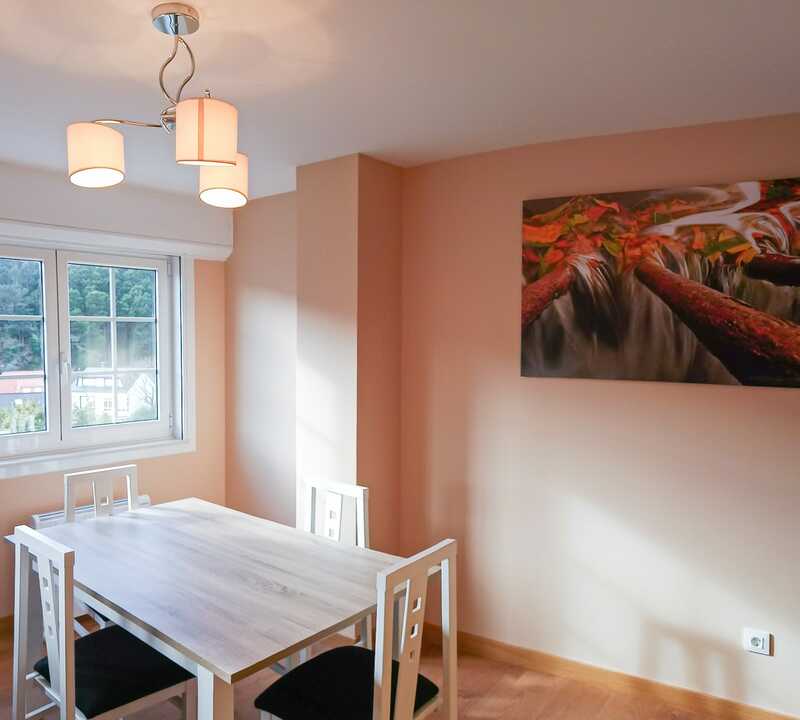 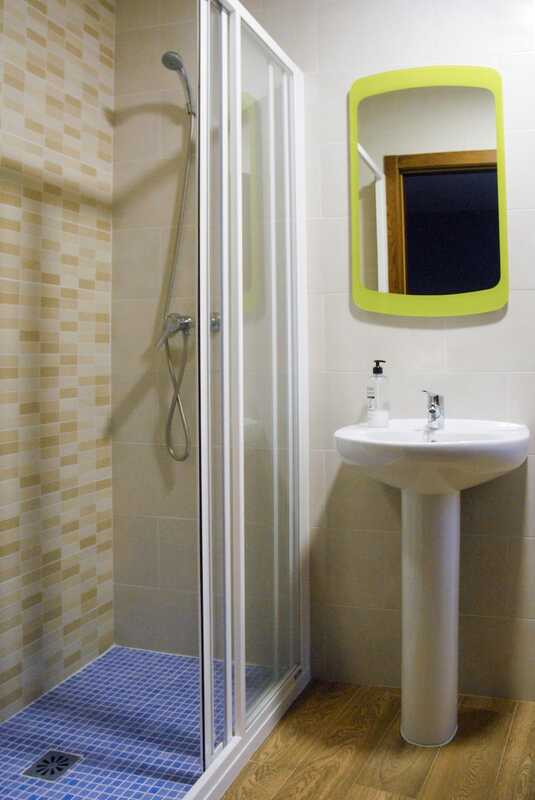 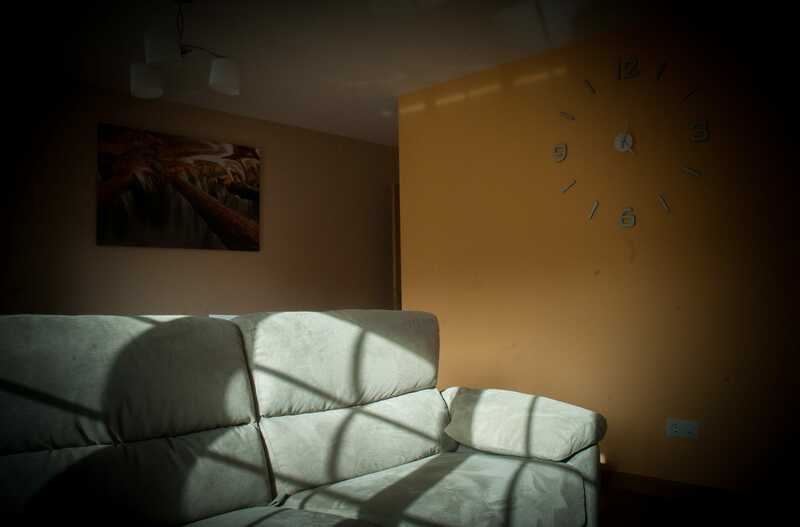 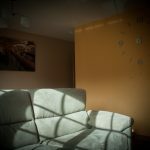 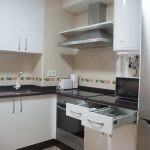 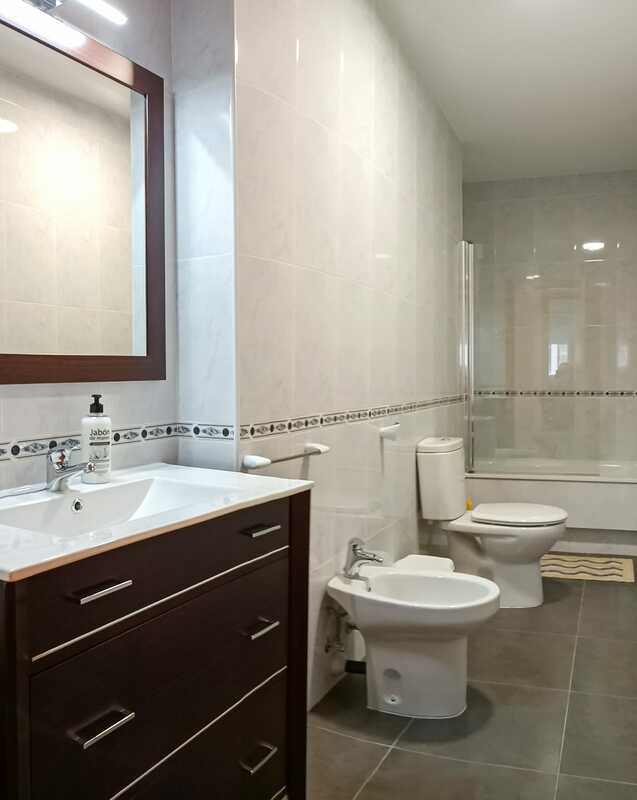 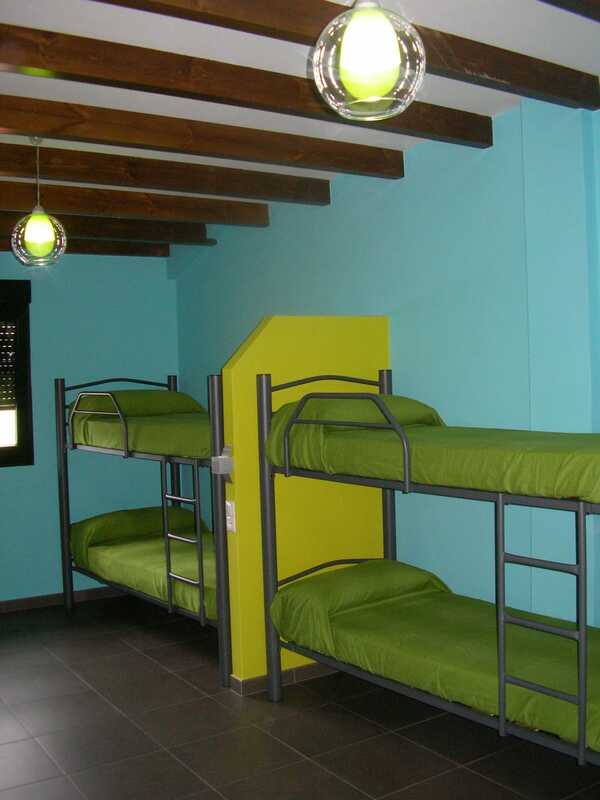 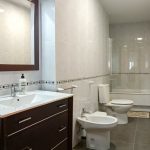 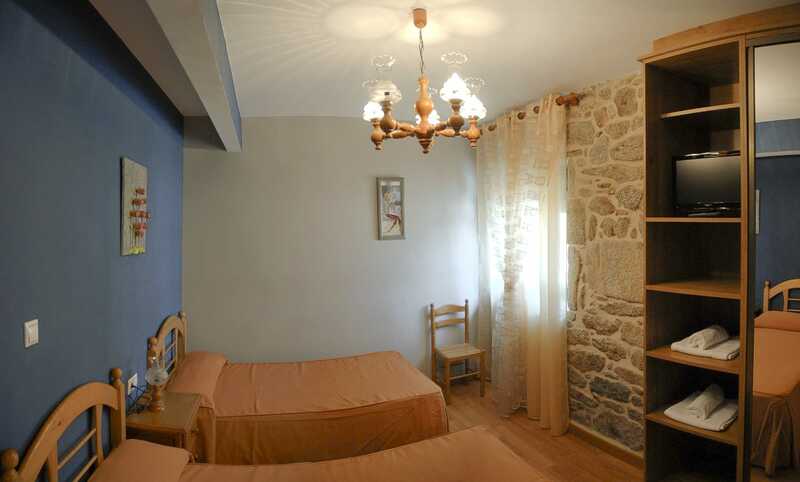 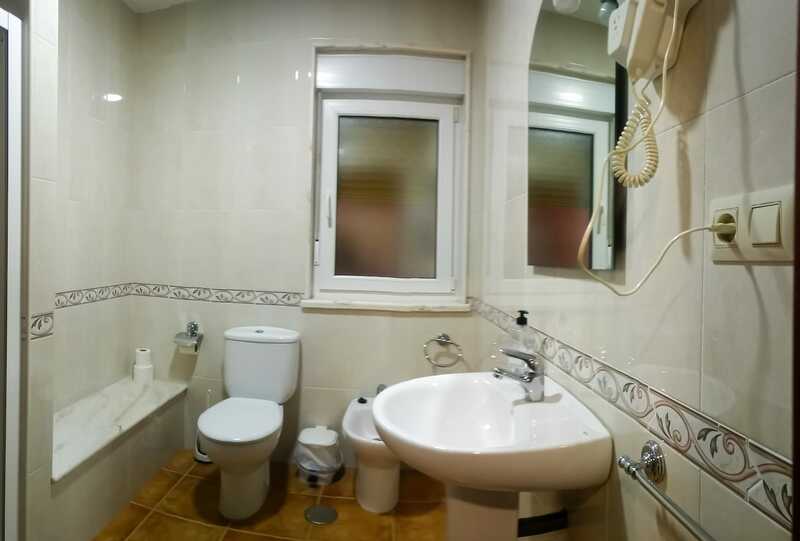 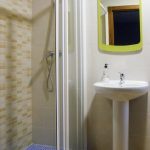 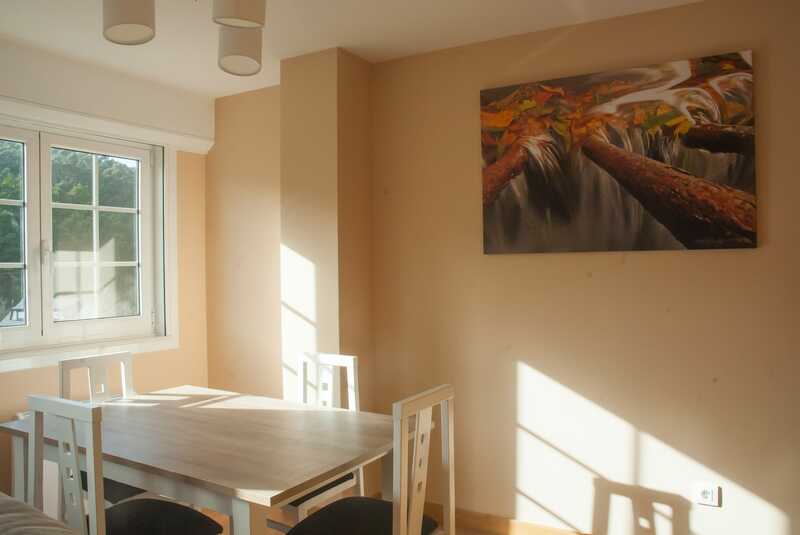 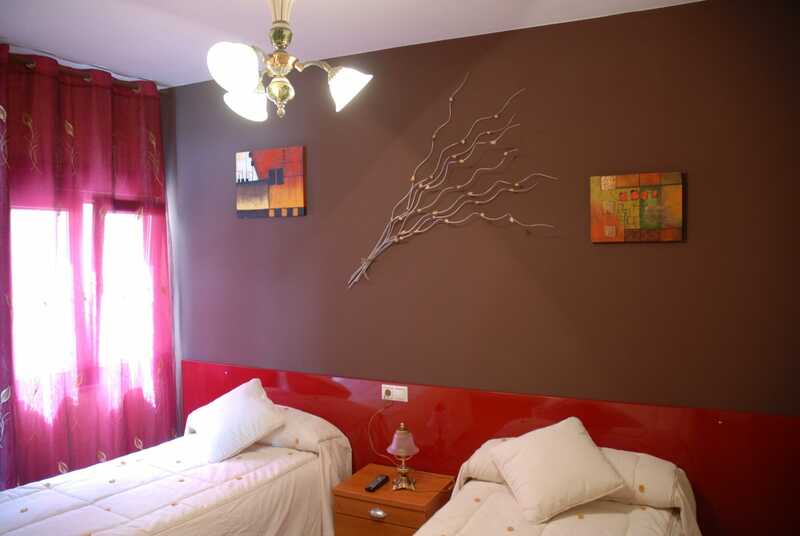 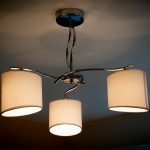 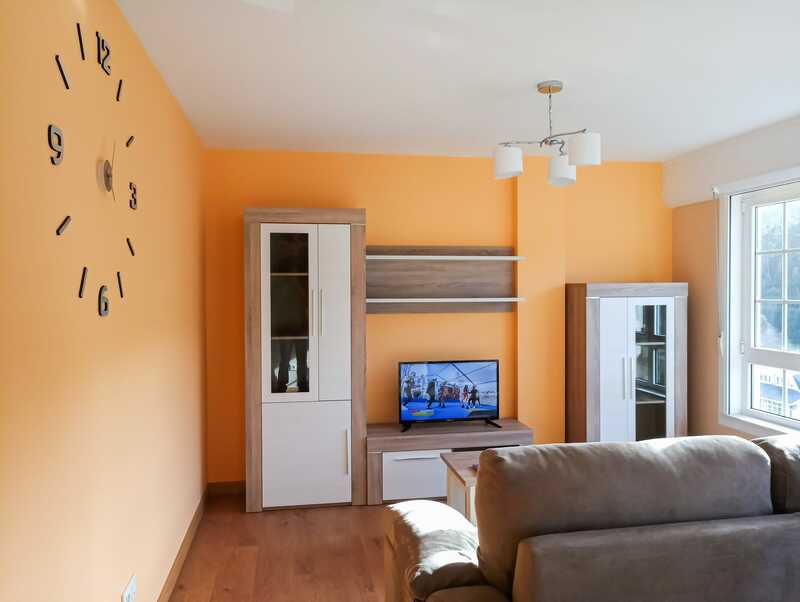 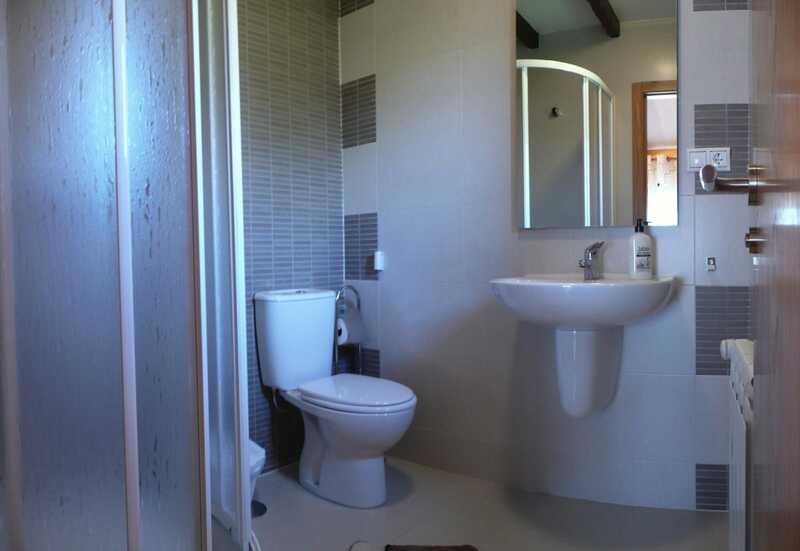 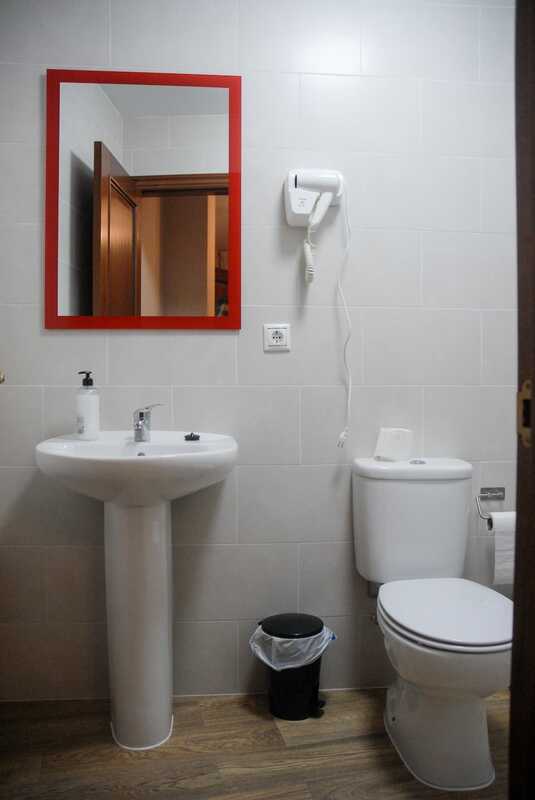 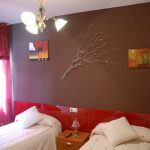 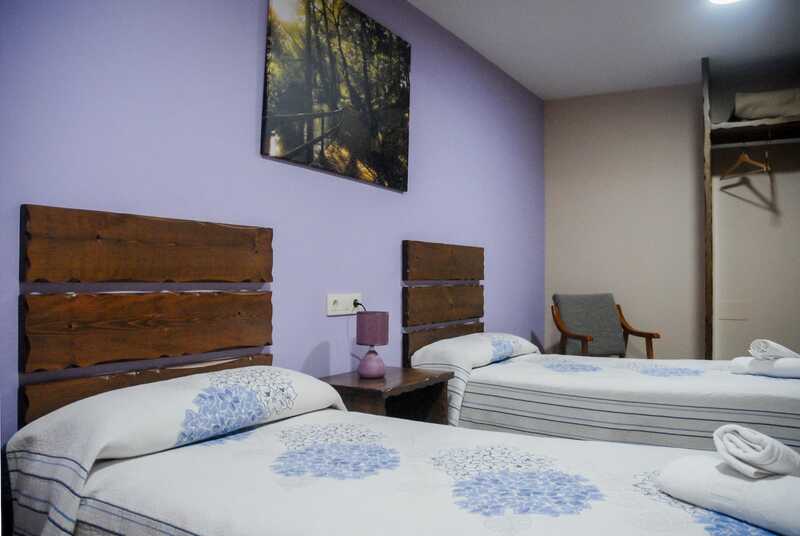 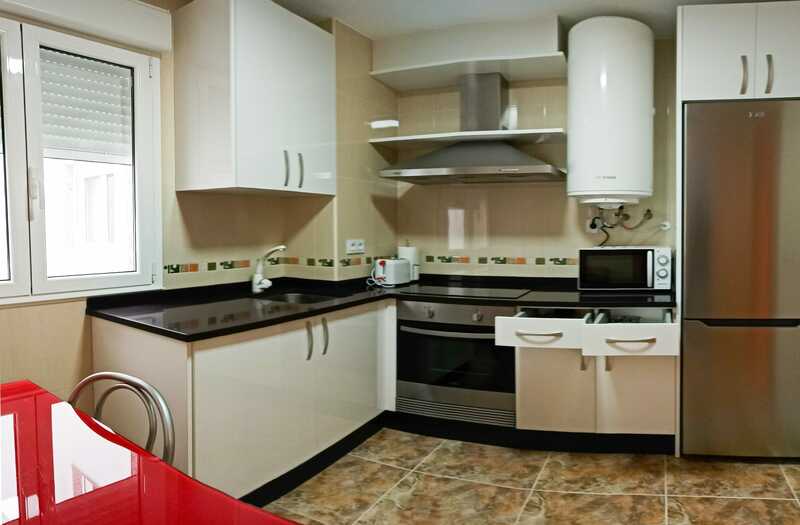 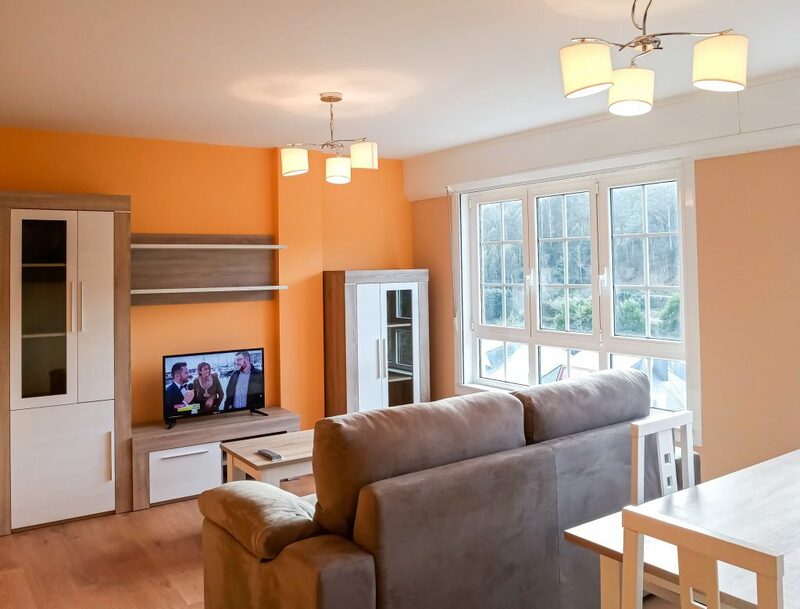 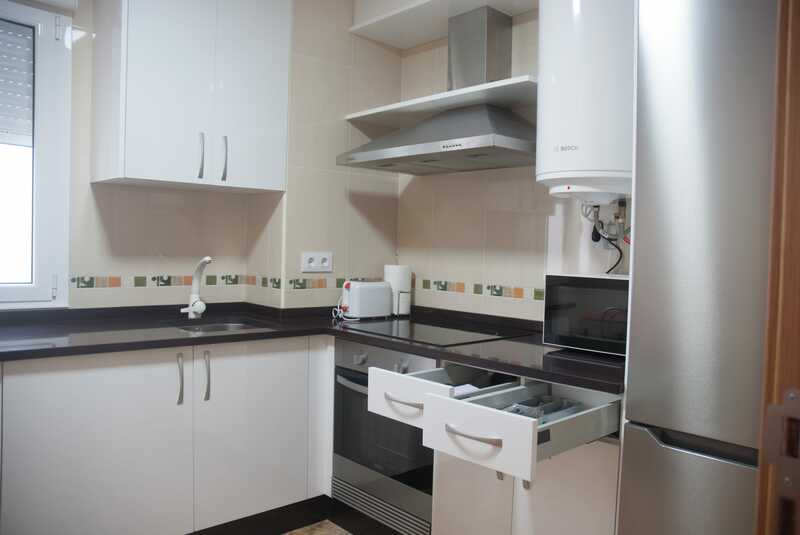 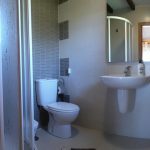 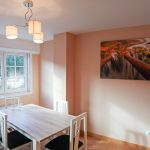 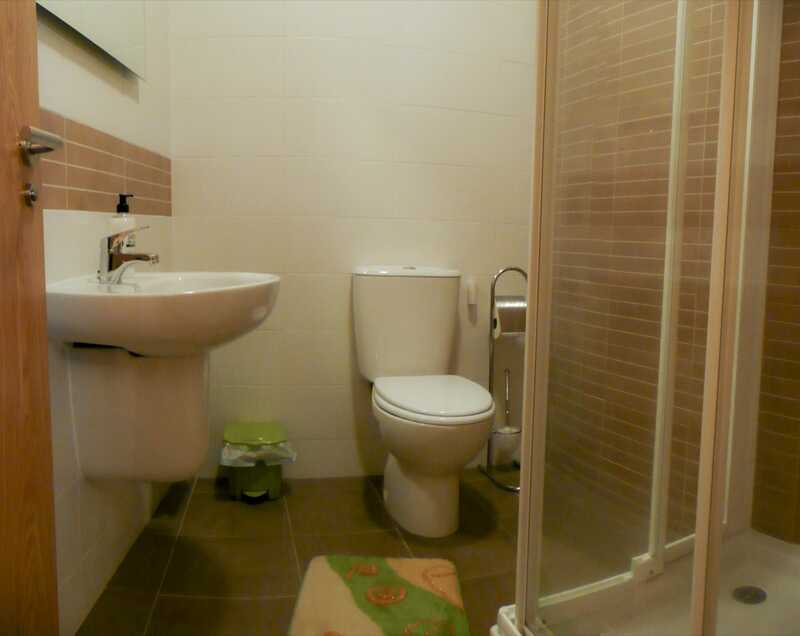 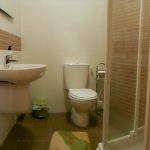 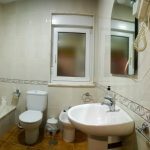 Comfortable apartment with furniture located a few meters from the center of Cee. 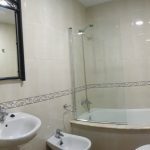 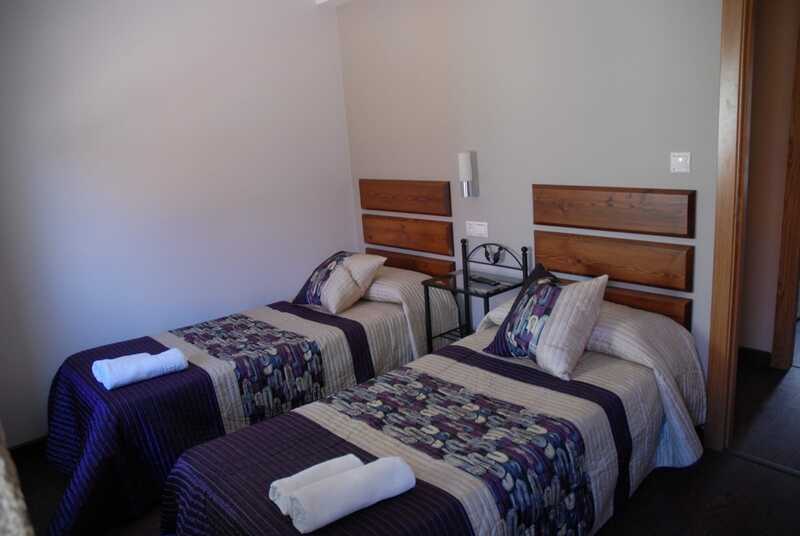 The house is equipped with all the necessary amenities for a comfortable stay. 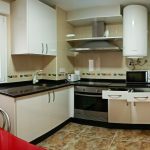 It has a kitchen equipped with all appliances, a clothesline, a bright living room with exterior views, two bedrooms and a bathroom.